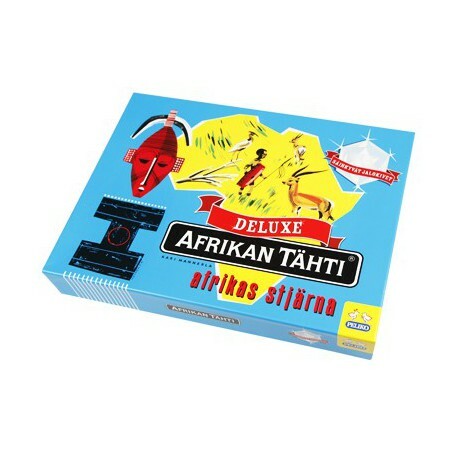 Star Of Africa / Afrikan Tähti Deluxe board game. A classic Finnish board game now in a harder box with better quality game set and buttons. Over 4.000.000 copies sold worldwide.